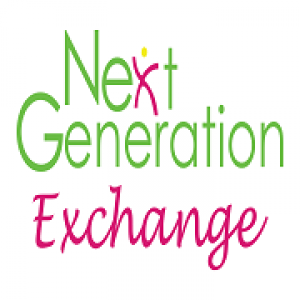 Next Generation Exchange is a hip, fun, faith inspired store for anyone shopping for the Newborn to Young Adult in their life. Next Generation Exchange, which was once called Just Like New, has been serving the community for 30 years by consigning and selling quality merchandise. We has an extensive line of Children and Young Adult clothing along with Accessories, Shoes, Baby Gear Toys and so much more. Plus we also carry new product such as Melissa & Doug, Copper Pearl, Headbands for Hope, CC Beanies & Doddle Pants to name a few. Check out our website for more details on how to consign or Call Sonya for more details.